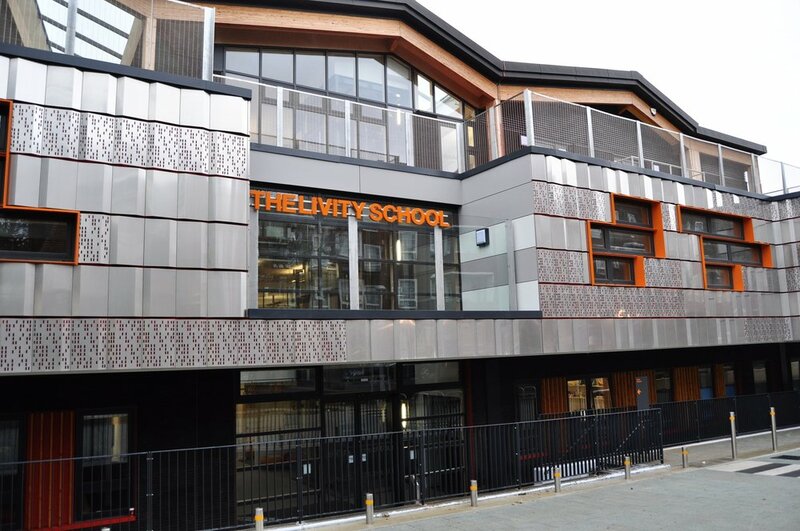 The Livity School is a special needs primary school providing nursery and key stages 1 and 2 education for children with autistic spectrum disorders and profound and multiple learning difficulties. 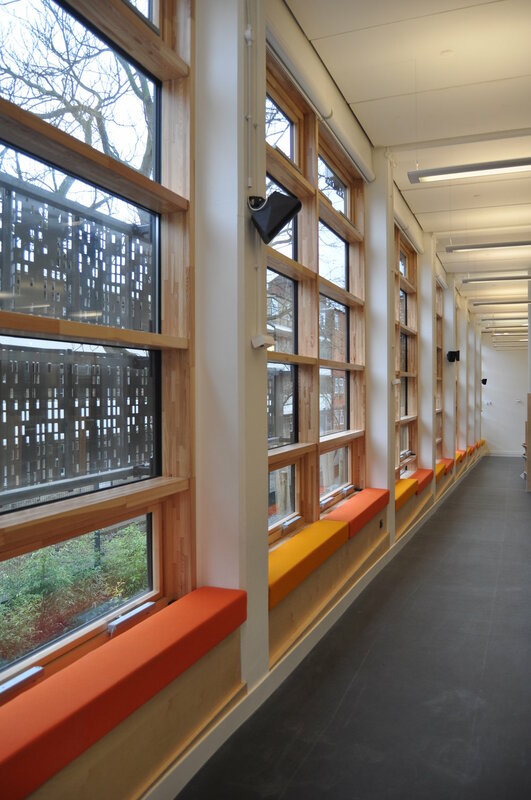 The school operates over three floors with ambulant staircases, three lifts and an internal ramped elevated walkway to enable the students to circulate and fully integrate between the ground and 1st floor during the school day. Entire school activities are carried out on the ground floor and key stage teaching occurs on the first and second floor. 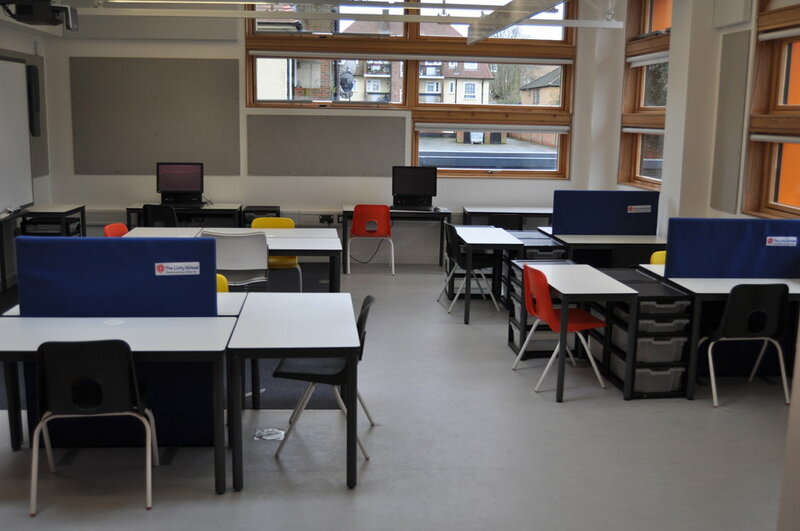 FFE Consulting produced detailed engagements and planning of the classroom layouts to allow flexibility for different SEN needs as well as the design of all other areas in the school including library, ICT areas, changing areas, staff areas and offices. We worked with the local authority, teachers, and pupils of the school over the duration of ten years and the school was finally completed at the start of 2013. 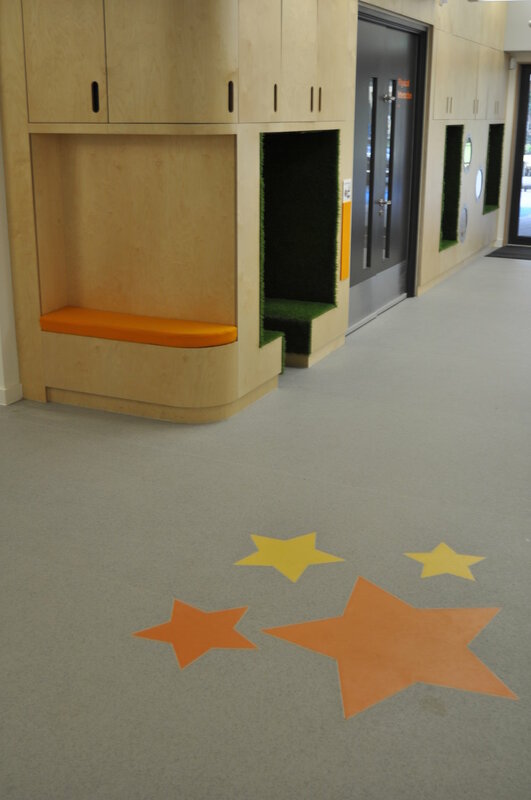 The three floors maximises external play space whilst ensuring the new building meets current accommodation space standards for SEN schools.The building has been designed to achieve BREEAM Very Good through high performance standards to provide a comfortable and supportive learning environment. Specification, procurement and delivery of FF&E fixed and loose furniture.